To see the Ocean for the first time. 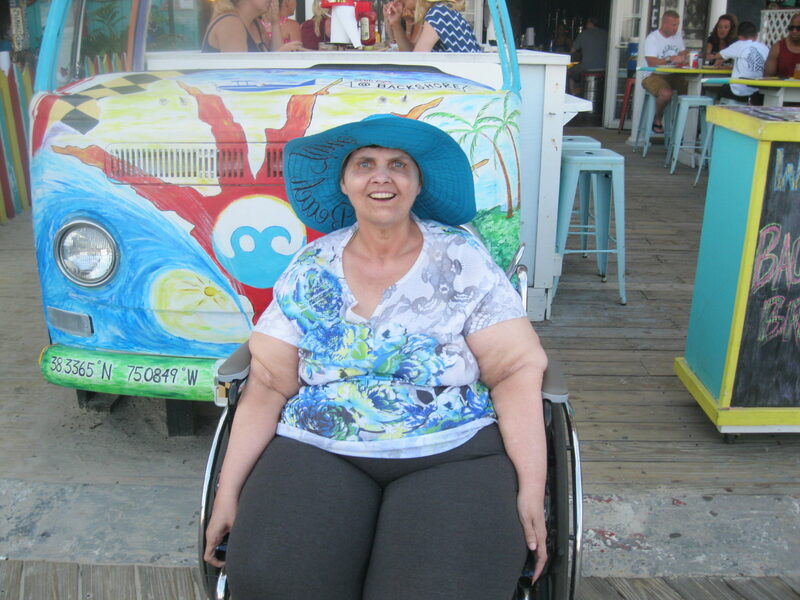 Don’t Stop Dreamin coordinated a medically equipped van and sand enabled wheel chair and fulfilled Leslie’s dream. Some of the things that many of us take for granted in our everyday life Are the wildest dreams for others. 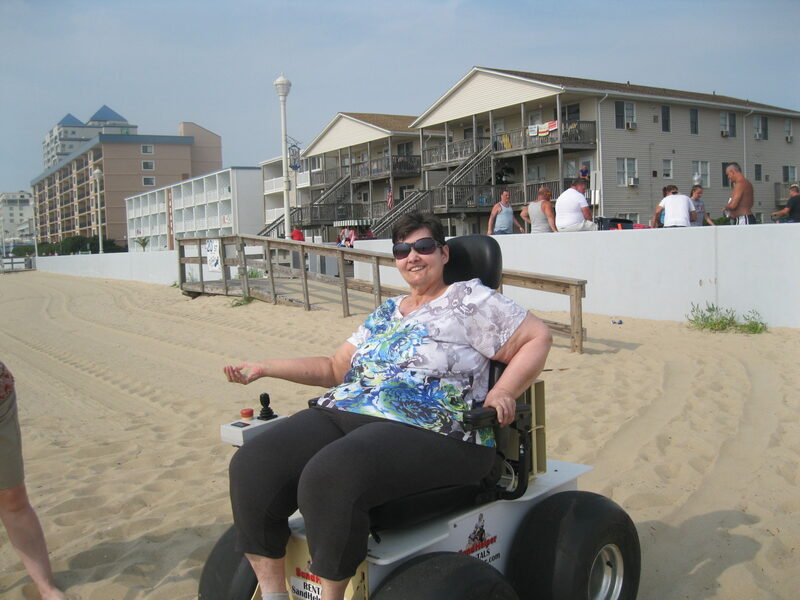 This is particularly True for people who have reached the later stages or life or are physically or medically dependent, they require constant supervision or support, At Don’t Stop Dreamin’ we fulfill these dreams large and small for our residents so they may experience the joys of everyday life at their fullest. 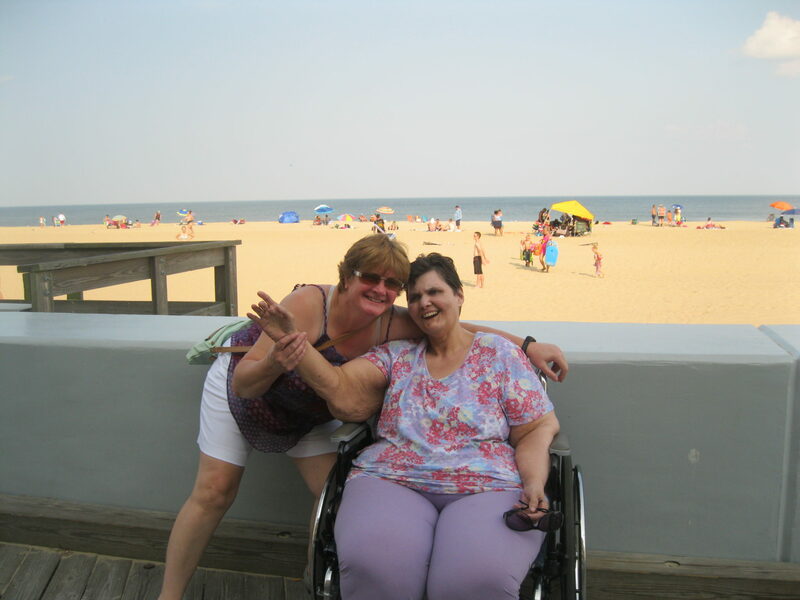 Leslie has never had the opportunity to visit the ocean and has always wanted to experience walking along the beach and seeing the ocean waves. This experience made her feel young again.